The Venue Dream Weddings are made of! We are a venue with an in house wedding planner who will help you organise everything with you including florist, entertainment, accommodation and all other aspects, like style, design and decoration. Weddings that take place in our pergola are enhanced by the natural surroundings and pretty décor. They are held on a stage under a floral arch with guests seated in rows beneath the shade of the pergola. Al-Fresco Dining and Air Conditioned Disco! Dine under our Beautiful floral Pergoda, around our Water fountain with your guests then party the night away in Florentina’s, our italian bar with stunning decor. Right from the start we will work together to get your dream wedding at the right price. At Casa Do Largo, we have a low minimum food and drink spend, which means you can get the wedding you want! I will help you choose the right suppliers for the services you want, but unlike many venues and planners, you still have the freedom to make those decisions yourself. 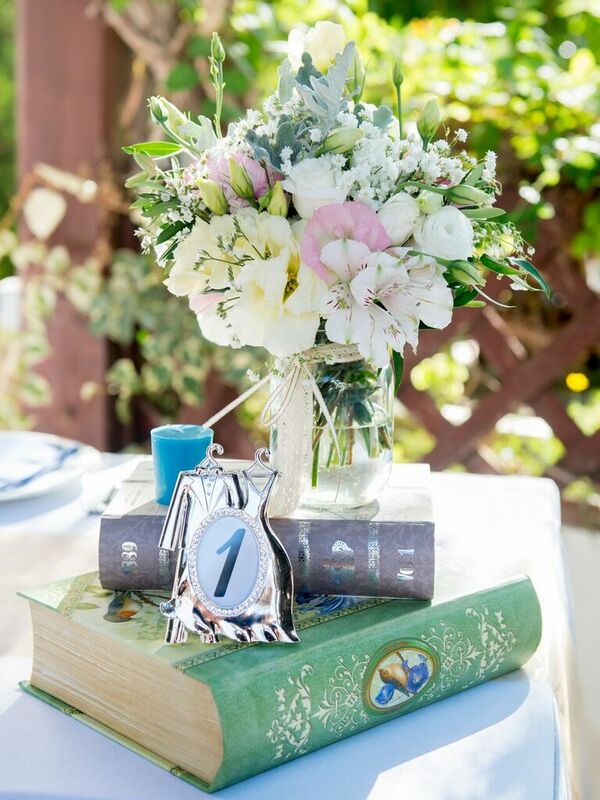 We strongly believe that each couple should choose their own theme and decorations. We do have a large range of decorations for rent, should you wish to use them. However, should you want to buy your own decorations, you can do this. We have many years experience providing catering for weddings just like yours. That is why we have a wide selection of catering and dessert options for you to choose from. 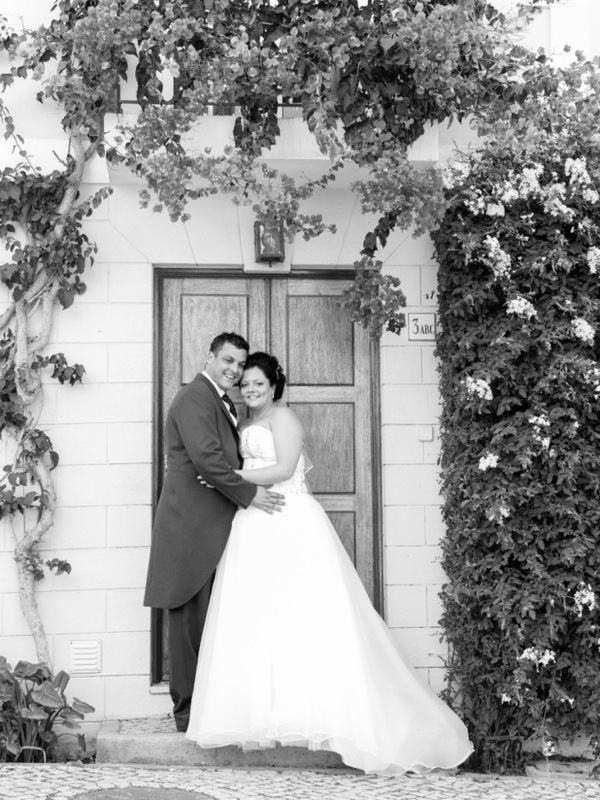 Take a look at our weddings menu page for full details. Also, unlike many venues, we have a low minimum food and drink spend. This means your money goes a lot further. 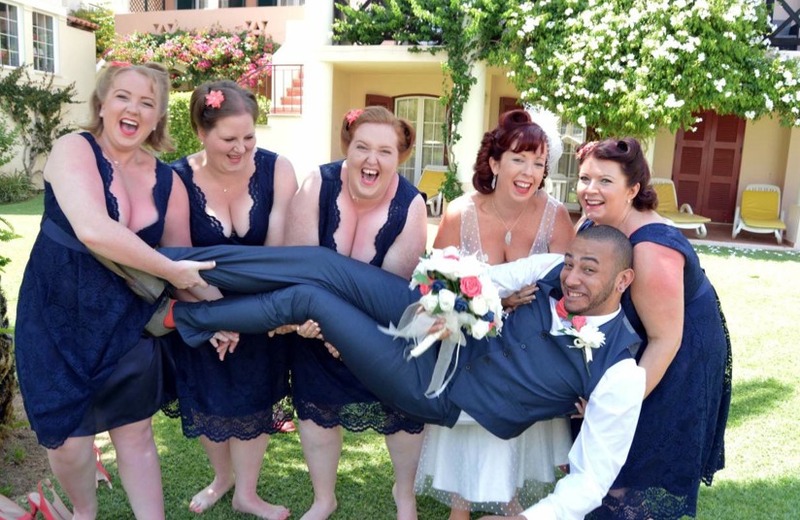 Apart from your ceremony, one of the most important things is Photography and Wedding Video… You want to look back in years to come and remember the amazing time you had with your friends and family on your Algarve Destination Wedding. With this in mind, we work very closely with some of the best specialist wedding photography and Videography teams in the Algarve and are happy to provide you with recommendations. Whether you want a live musician, band or DJ, we can help you make the right choice. We have a large database of entertainment providers who we can introduce you to, to help make your day extra special. Like our Photographers, we work with only the best in entertainers here in the Algarve. Speak to Heather or visit our recommendations page to find out who we work with. 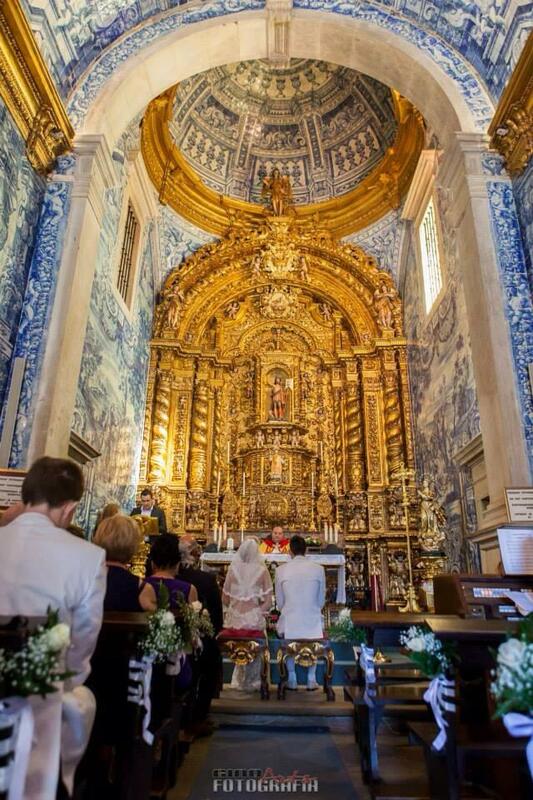 Whether you want to legally get married here in Portugal or want to celebrate your marriage with a celebrant, we can can help with all the details. 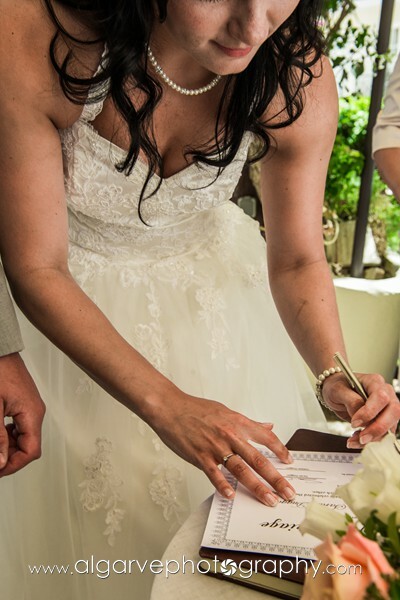 We have a wide selection of Celebrants, humanists and english speaking members of the Clergy to be able to make your wedding just the way you want it. When you don’t use a wedding planning service, couples always worry about what is going to happen on the day if something goes wrong or needs doing. With us you don’t need to worry. 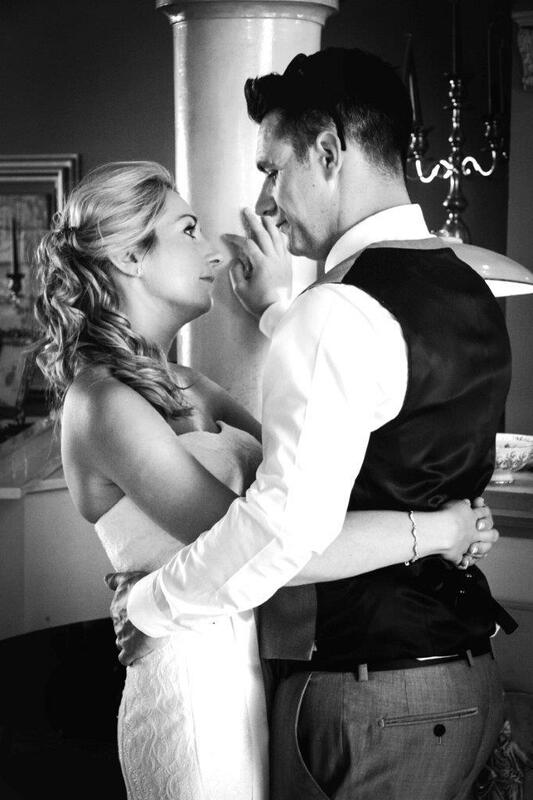 Not only do you get our planning service FREE of CHARGE, but you also get our on the day co-ordination FREE as well. We can not only make your big day run the right way, we can also make it look the right way, We have a large range of venue decor for hire should you want it… Alternatively, you can also provide your own decor and we can decorate your wedding using this. Located in the Old Village in Vilamoura gives us amazing access to holiday rental accommodation for you and your guests. If you want to stay in the Old Village, we can help you source the right accommodation for your stay. 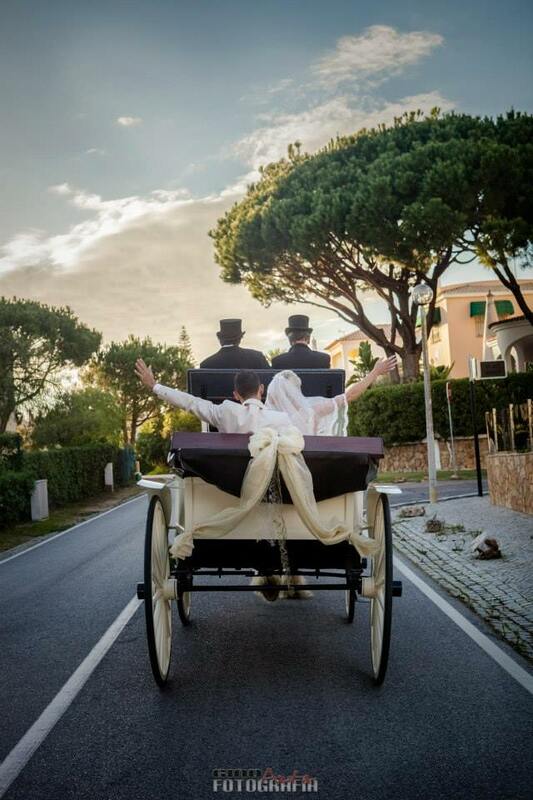 If you are not staying in the Old Village, you and your guests may need help with transportation… Whether you want a luxury wedding car or a taxi. We are on hand to help you get from A to B.